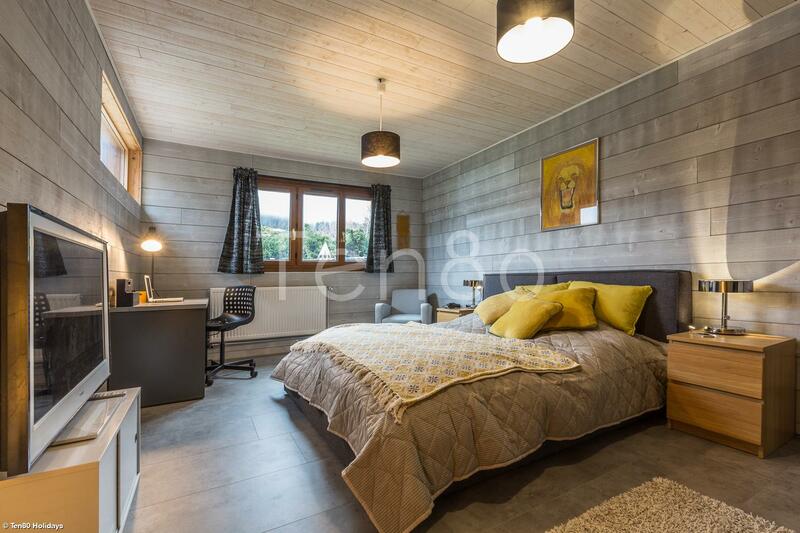 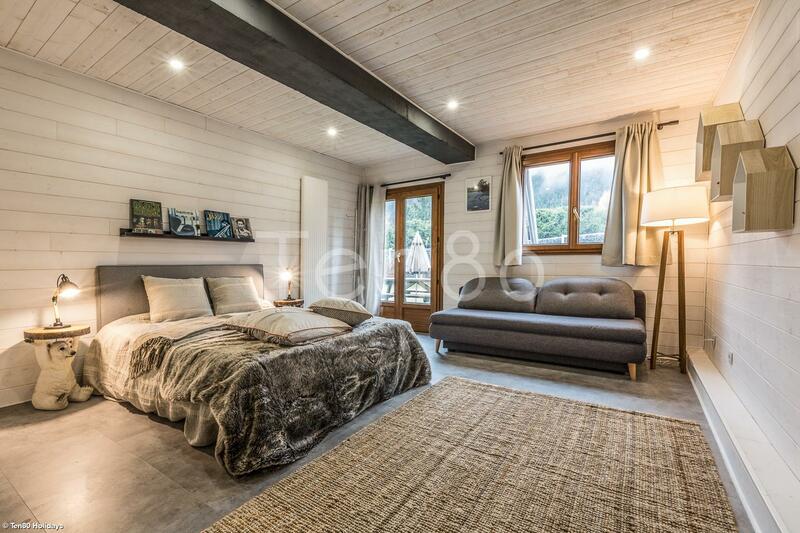 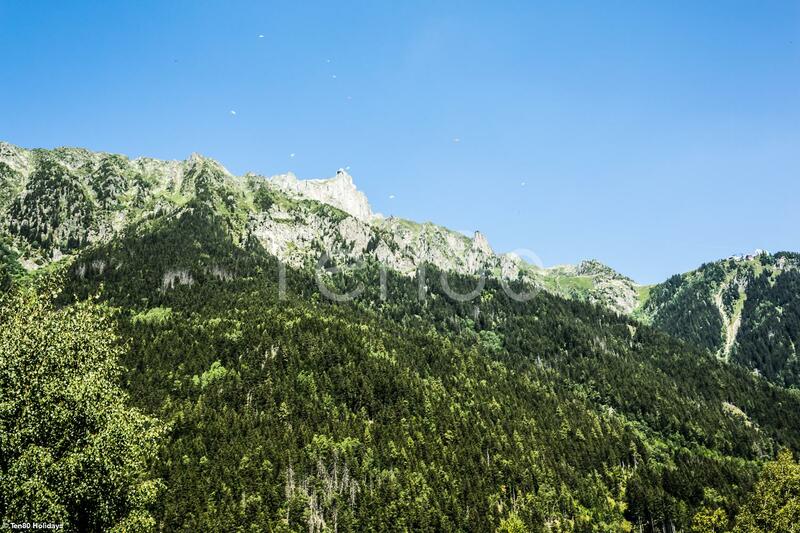 The chalet is located in Les Pèlerins and offers large bright spaces. 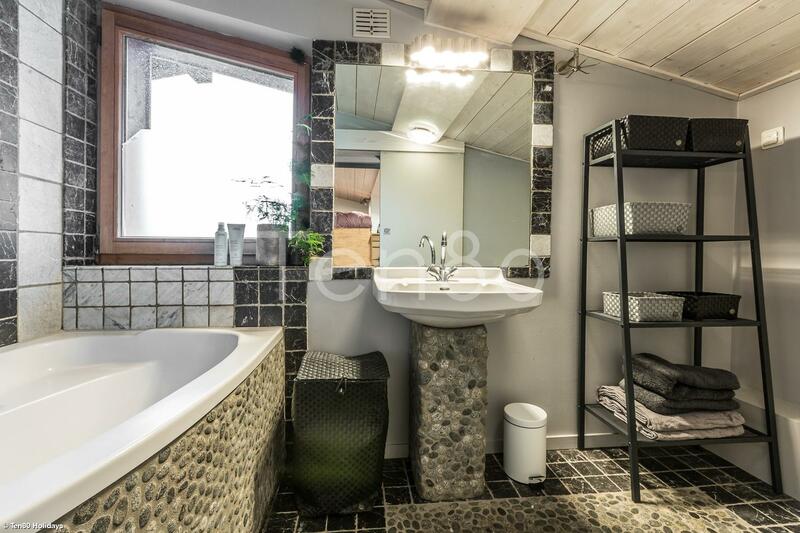 Its very contemporary style contributes to its charm and luxury. 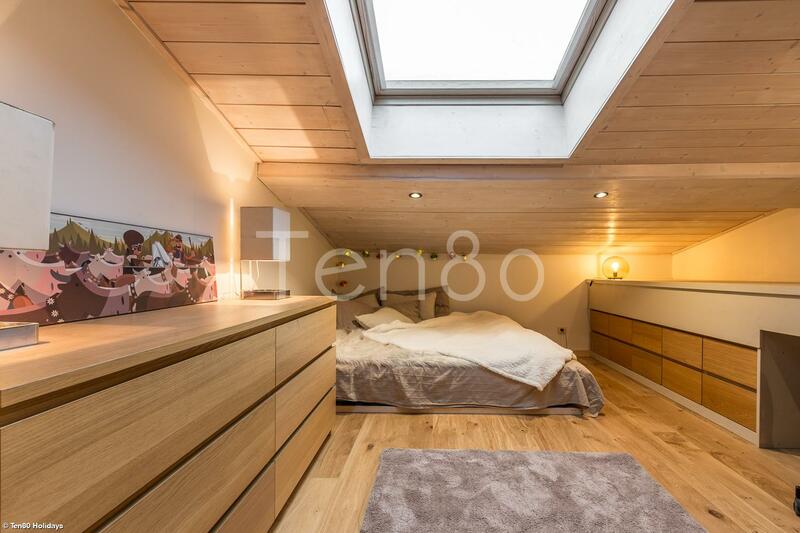 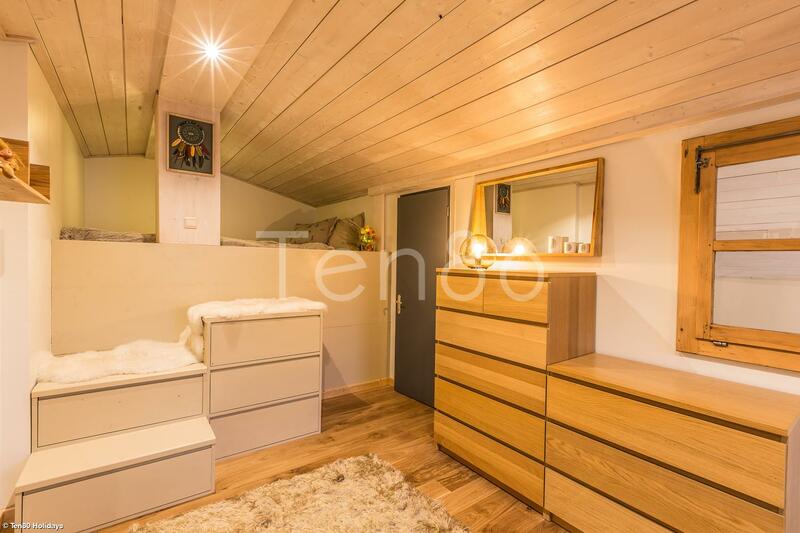 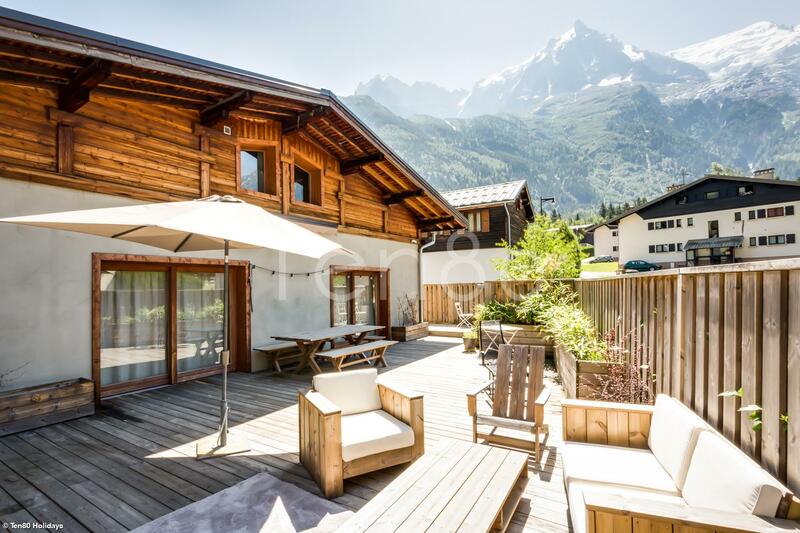 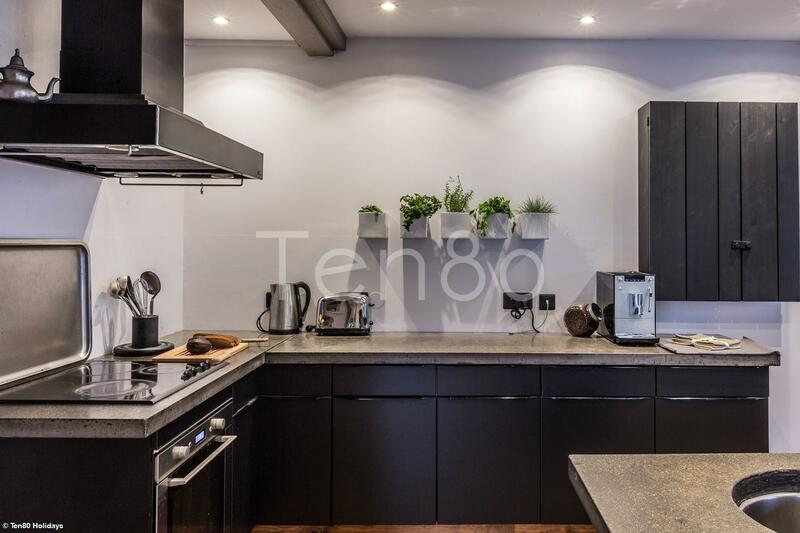 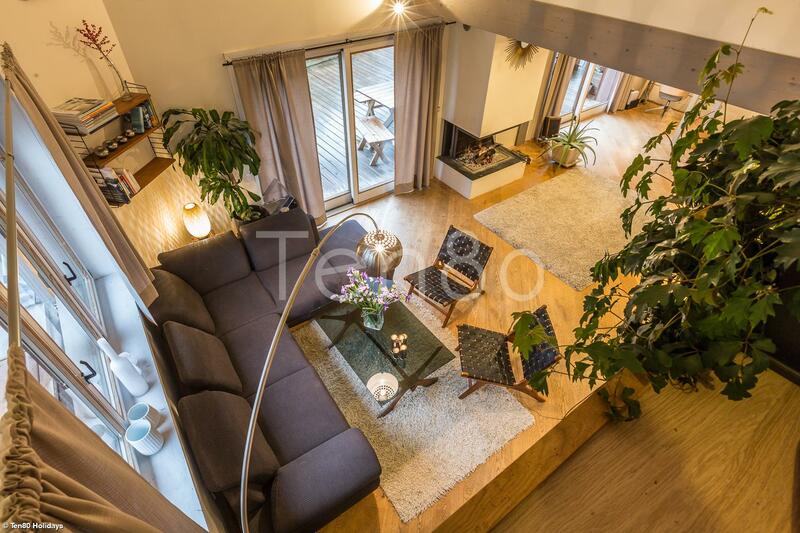 It is composed of 4 bedrooms, 3 bathrooms, a sauna ... Its wonderful terrace benefits from a stunning view on the Mont Blanc. 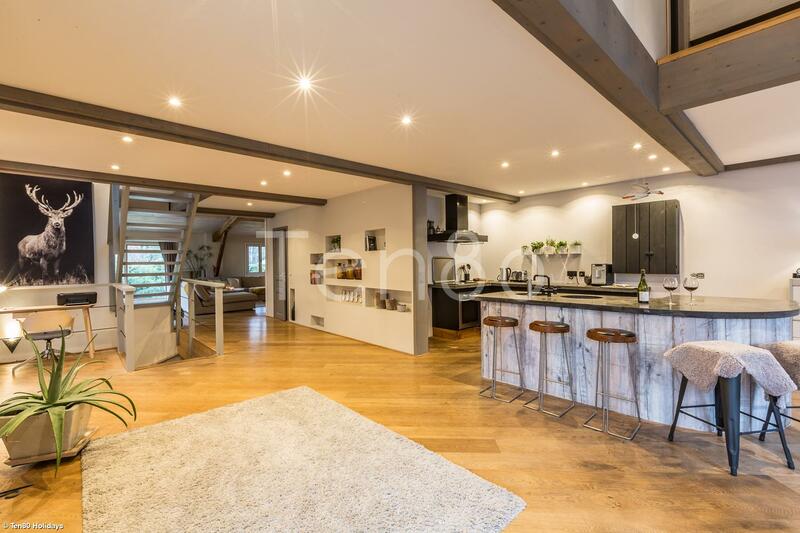 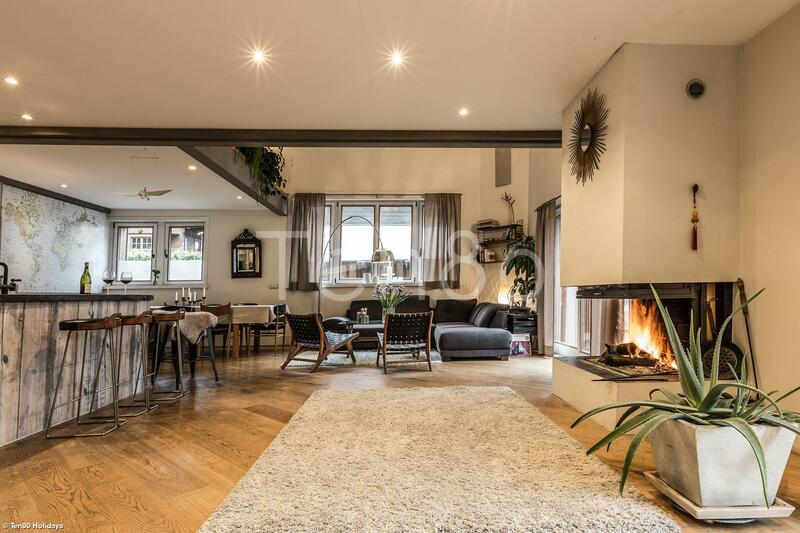 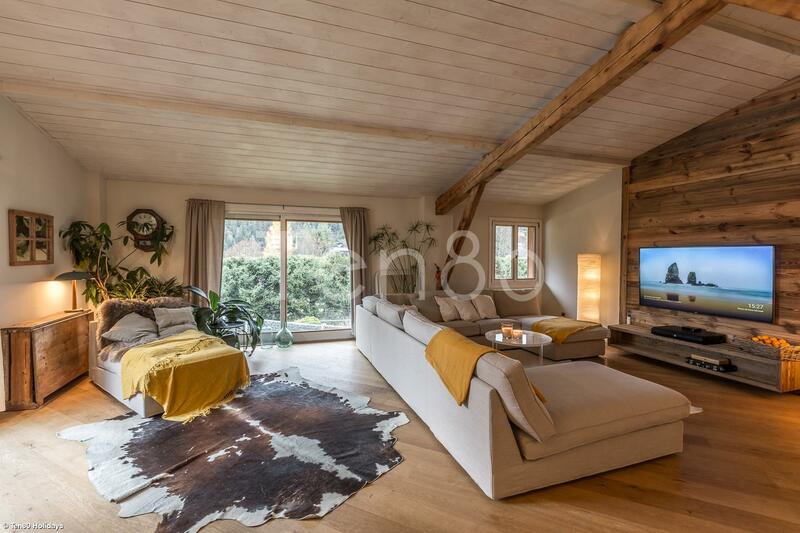 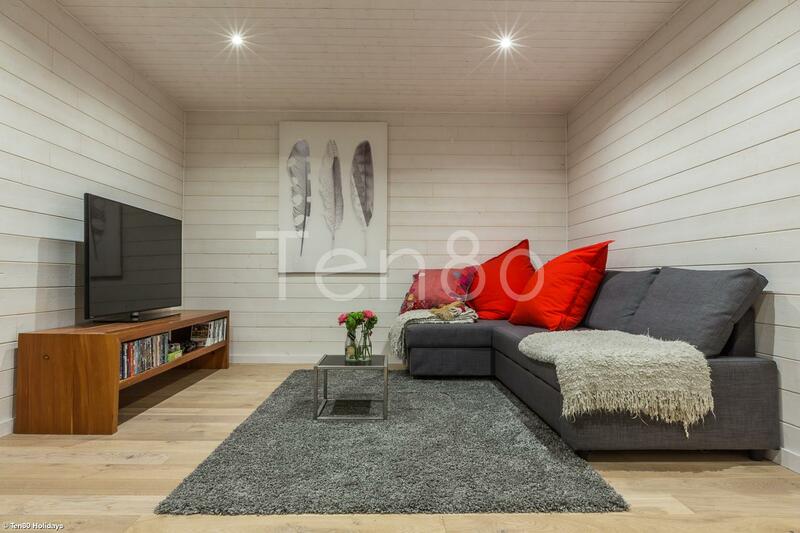 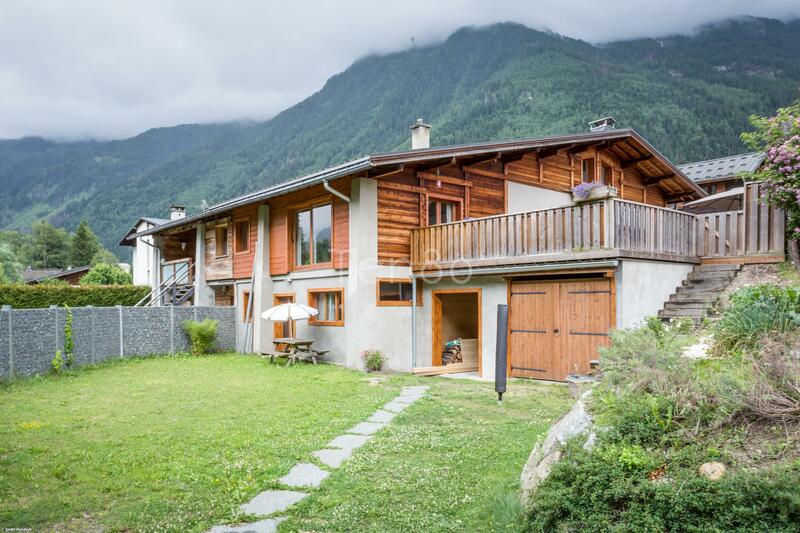 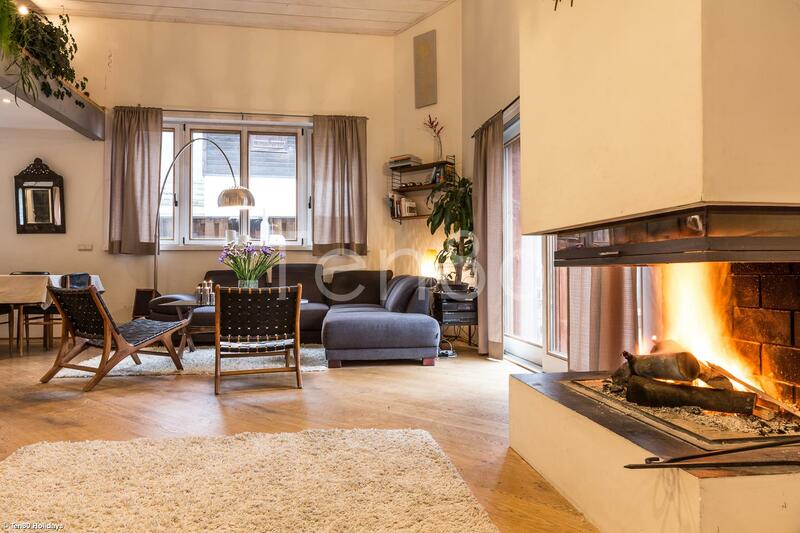 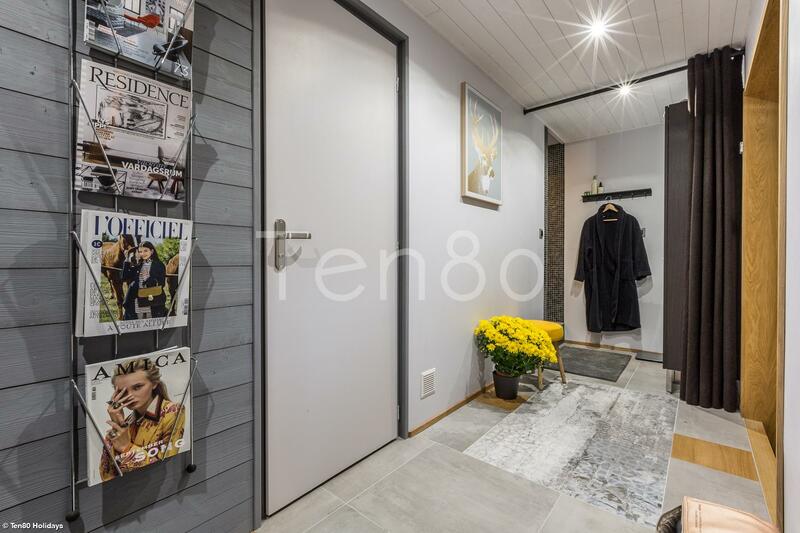 Located in a quiet area in Chamonix, this chalet is close to supermaket and 5 minutes drive to Brevent ski lift.